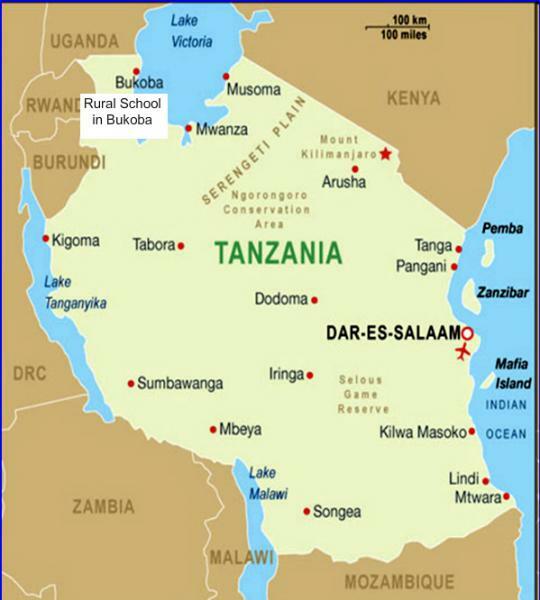 During the Presidential tenure of Past President Gelase Mutahaba in the Rotary Year 1998-99, the Club received a request from the rural council in Bukoba, which is located in Northern Tanzania for assistance to build a class room for their school. Past President Gelase who hails from Bukoba was very supportive of this project and the Club was right behind him. 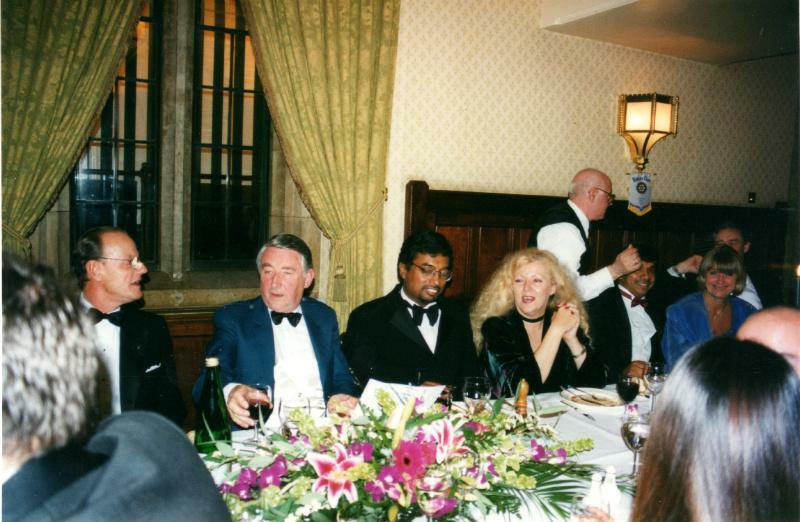 A fund raising black-tie dinner was held in May1999 at the Royal Overseas League in St James Street, London. A total of five thousand pounds (£5,000) was raised at this event. The dinner was hosted by the Dean of the Diplomatic Corps in London. 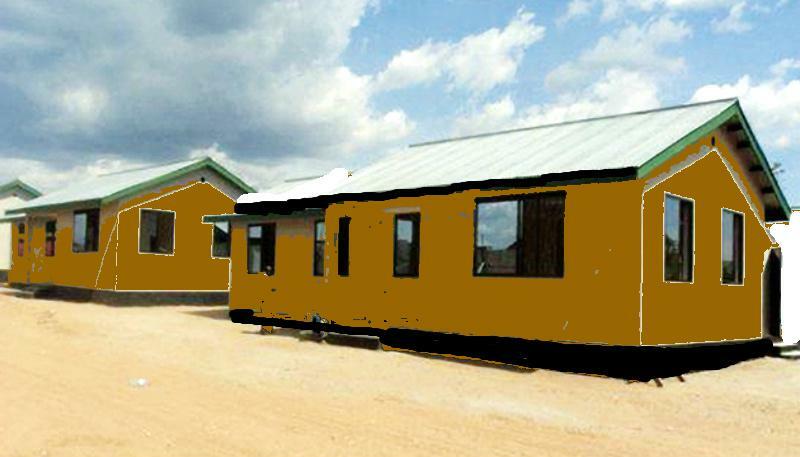 The funds were handed over to the local school when Past President Gelase visited Bukoba in the Summer of 1999. 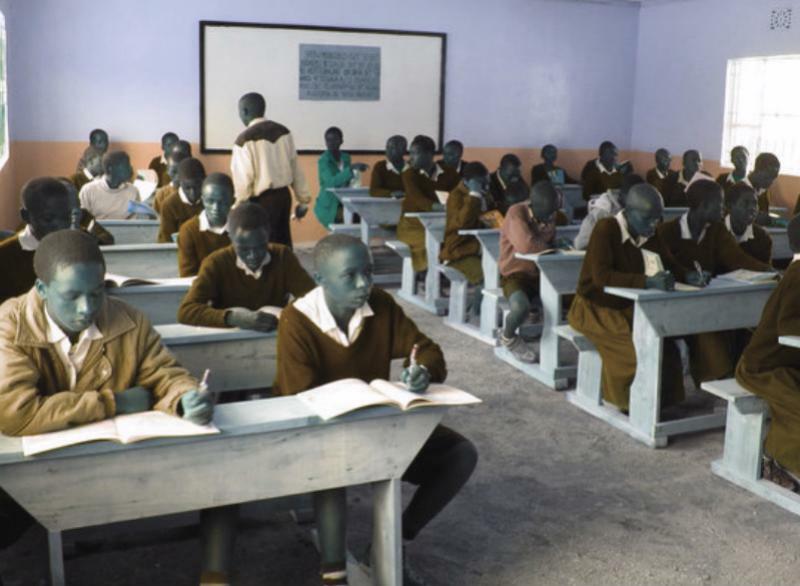 The construction of the class room was completed by the beginning of 2000 and Past President Gelase was invited to preside over the handing over of the class room to the School. When Past President Sree Vallipuram became President of Westminster West in the Rotary Year 2000-01, another request was received for assistance to build a second class room for the school. 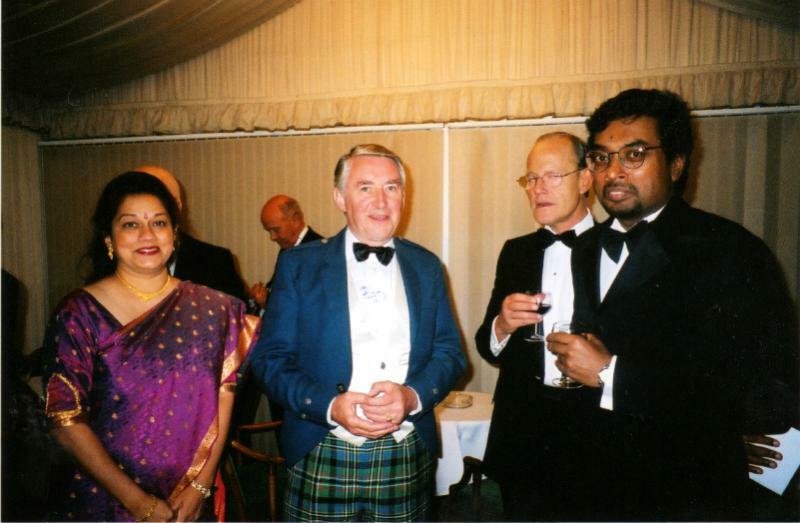 Past President Sree supported this request and organized a black-tie dinner at the Palace of Wesminster in October 2000. The dinner was hosted by Baron Steel of Aickwood who later became the First Presiding Officer of the Scottish Parliament. President-elect Chantal Khasru-Faucher was the Master of Ceremonies for the evening. Another five thousand pounds (£5,000) was raised and this was handed over to the local school by Past President Gelase. 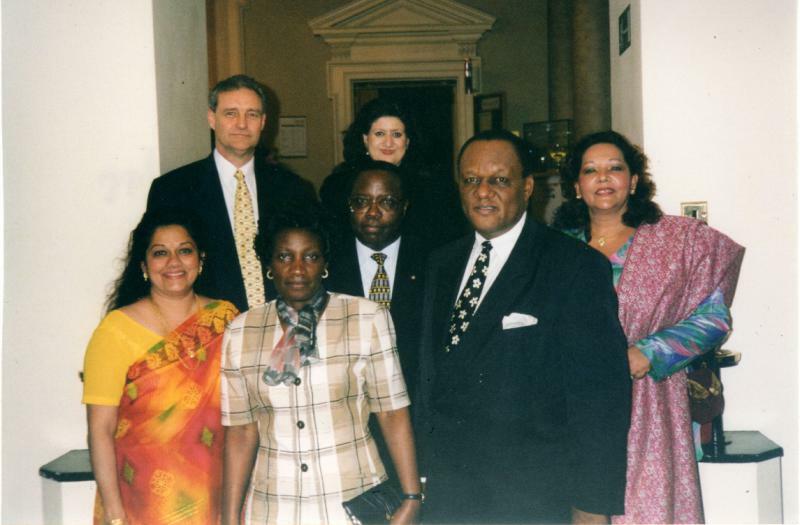 In 2002, Past President Robert Crane and Past President Gelase Mutahaba visited the Bukoba School and toured the facilities. They noted the immense difference the two fully furnished class rooms made to the success of the school and conveyed the grateful thanks of the local populace back to Westminster West.